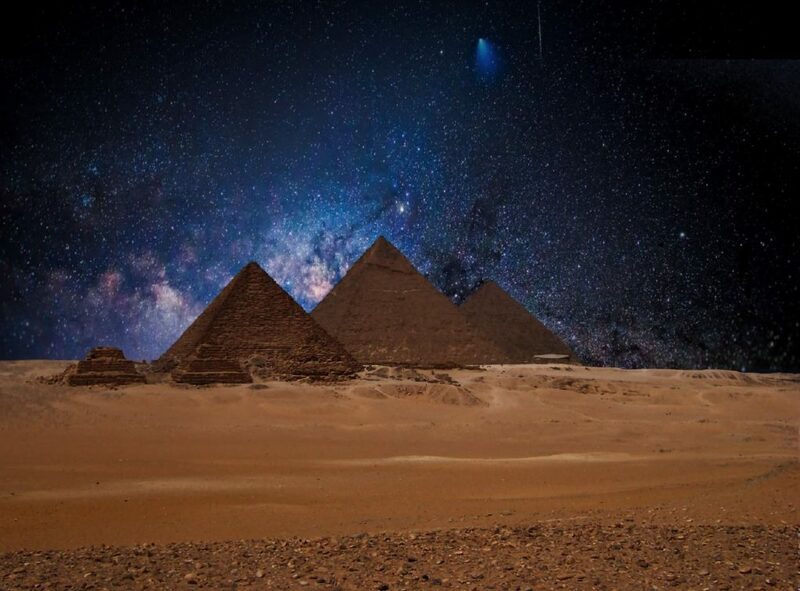 Filled with admiration, the world still gazes at the secrets of ancient Egypt. At the end of the 19th century, Egypt experienced a phase of incredibly rapid development. This development affected politics, economy and culture. Immerse yourself in the magic of Egypt. 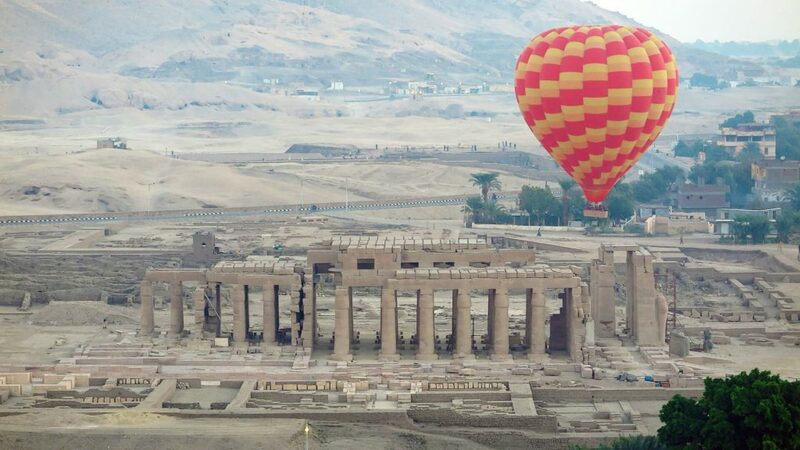 Experience legends about pharaohs, monuments, temples and museums during your Egypt holidays. Relax on a cruise and enjoy the sights. When you visit the temples of Karnak and Luxor, you will feel as if you are travelling back through time to Ancient Egypt. The pillars and walls are decorated with beautiful drawings and motifs. 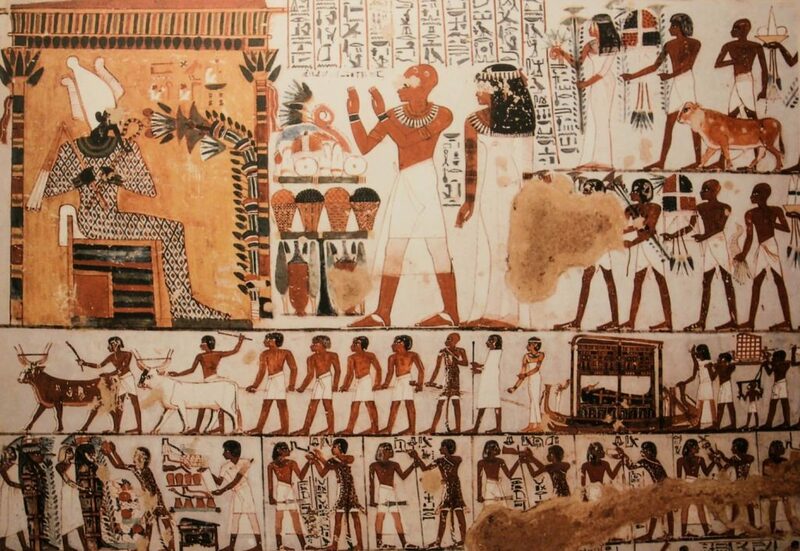 Pictures and hieroglyphs depict Egyptian life and mythology. 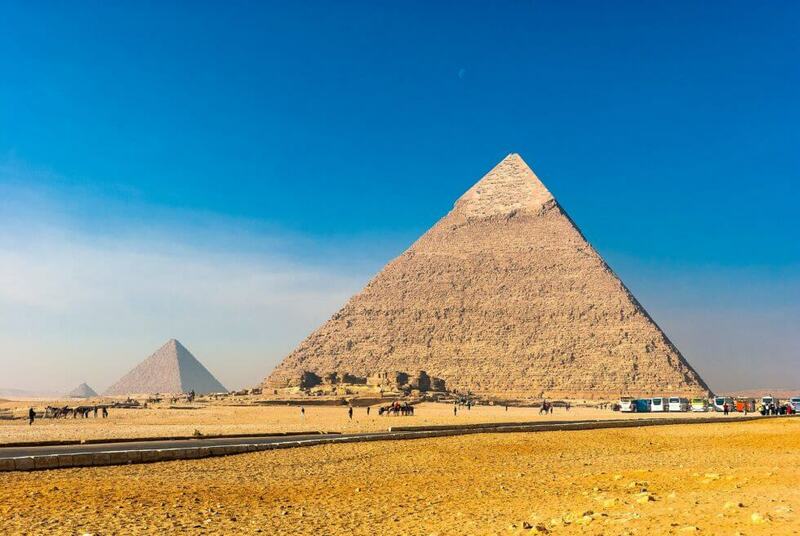 The pyramid of Giza was erected in 2560 B.C. and was the tallest man-made structure in the world until the 19th century, at 159 meters high. Capital: Cairo. Cairo has about 7,734,614 inhabitants. Time zone: CET + 1; May to September: CET + 2. Around 5,000 B.C., the cultivation of crops began in the west Nile Delta and Fayum. Around 4,000 B.C. the Naqada culture developed near Luxor and, in many ways, represented the precursor to Egyptian culture. The Egyptians lived in walled cities, they had an initial form of symbolic language and were surrounded by large palaces and tombs. The name Pharaoh means “House of God” and was originally used simply as a term for the palace itself. The Nile was, and is, vital for Egypt and was the decisive factor during fertile years or famines. Through its annual flooding, it brought fertile Nile mud, which made the otherwise barren land economically viable. Most of the villages were located on the Nile, since a good water supply was to be expected here. The discovery of the tomb of Pharaoh Tutankhamun is also a major part of the history of Egypt. Hopes for spectacular finds were practically abandoned; only one man was convinced that he could still make a discovery, the Briton Howard Carter. On November 4, 1922 he succeeded in finding the spectacular tomb of Tutankhamun. Those who first want to explore the country and its 11,000 years of culture can begin by visiting the Egyptian Museum in Cairo. 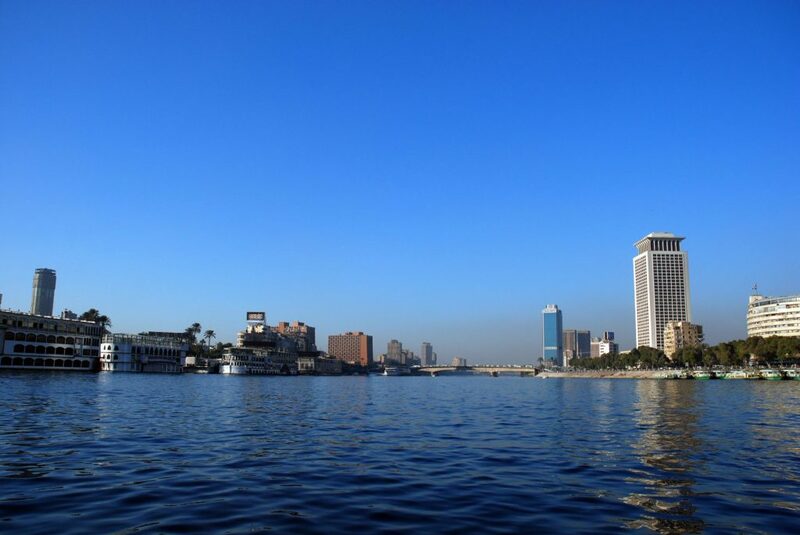 The museum is located directly in the city center by the Nile. Statues of the pharaohs, stones and wooden figures give an impression of the handicraft customs of ancient times. The symbiosis of Orient and West, of past and present, has never been so easy to witness as it is in Cairo. During the day it is typically Islamic with thousands of minarets, while at night it transforms into an almost typically European city: bars, discos and restaurants that appeal both to tourists and locals alike. During your Egypt holidays, you will notice the bright neon signs in a variety of colors, which seem more reminiscent of Times Square in New York. Highlights of Egypt holidays include Cairo, Alexandria (north coast), Nile cruises, Luxor, ancient Thebes, the Abu Simbel rock temples, Aswan, the Sinai Peninsula and the Red Sea. The combination of beach resorts and historic sites makes Egypt one of the most interesting holiday destinations. The vibrant capital Cairo and its amazing diversity connects Africa, the Orient and Western Europe. The viewing platform of the Cairo Tower offers a magnificent view of the city. The 187 m high tower is located in a wealthy villa district. A charming contrast to that is the hustle and bustle of the Khan el-Khalili Bazaar, where traditional leatherwork goods, brassware and handmade clothes are sold. There are many cruise operators on the Nile and most ships operate between Luxor and Aswan. Some tours include trips to Abydos and Dendera. In Abydos lies the Osireion, one of the most important and oldest places of worship. There are many sights to see on Egypt holidays. The Sinai Peninsula is home to one of the most beautiful sights, the Greek Orthodox Saint Catherine’s monastery amid beautiful mountain scenery. It has an area of 75 x 85 meters and is located in the immediate vicinity of Mount Sinai. For those interested in Egyptian history and art, the Egyptian Museum in Cairo is a must-see. This is where you will find the best and most beautiful artifacts discovered and kept in the country. The Valley of the Kings is one of the most beautiful sights of Luxor. The fantastic treasures buried in the graves, the history of grave robbers, and, last but not least, the mysterious deaths. Beautiful decorations can be found on the walls of the burial chambers. 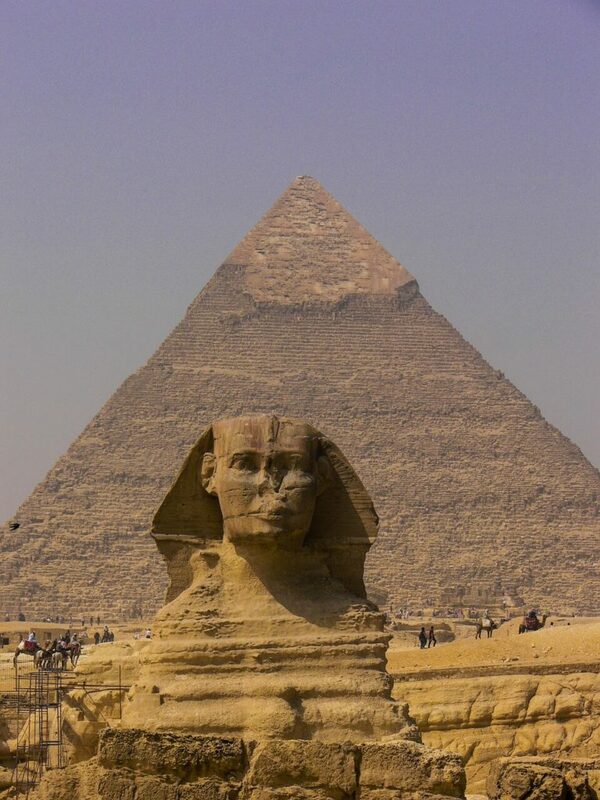 One of the most popular Egypt holiday excursion destinations is of course the Sphinx near Giza. Standing in front of it gives the impression that it guards the pyramids, the tombs of pharaohs. Its time of construction is estimated to be around 2700 BC. It is 20 meters high and 70 meters long. The Wadi El Gamal National Park near Marsa Alam is the third largest in the East Arabian Desert and, along with its delta, ranks among Egypt’s most beautiful national parks, making it a must-see during Egypt holidays. It accommodates a variety of plants and animals on its area of 7,450 km². The reserve also includes other wadis such as Wadi Abu Ghusun, Wadi ar-Ringa and Wadi ar-Rada. Ras Muhammad National Park is located thirty kilometers southwest of Sharm el Sheikh. Several stone blocks have been piled up to form a beautiful archway to drive through. Within Ras Muhammad National Park, you can spot all kinds of rare birds and animals. The national park also includes a large water area. Therefore, the area is home to an incredible variety of fish species and the coral reefs are very colorful and rich in species. Ras Muhammad is a reef that was naturally covered by boulders and lifted up by volcanic activities. Ras Muhammad National Park is popular among tourists. The park rangers will be happy to answer any questions you may have. Numerous diving tourists arrive by boat to explore the enchanting underwater world. In addition to barracudas, snappers and smaller fish species, sharks can also be found here. Cairo, the capital of Egypt, is also the largest city in Africa and the Arabian world. Cairo is the cultural, economic and political center of Egypt, and all central authorities are located here. 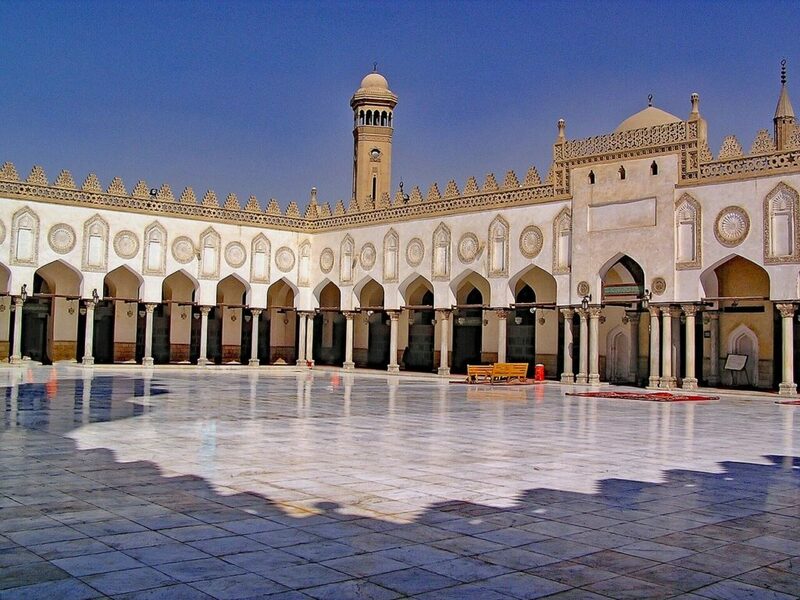 The Mamluks made Cairo the capital of their empire after 1260. The spice trade between East and West was handled via Cairo, and the resulting wealth flowed into its architectural masterpieces. Alexandria is Egypt’s second largest city and its most important port, which makes it a great destination for Egypt holidays. It was once considered the jewel of the Mediterranean. The university and the Greek-Roman Museum are important cultural institutions. Cairo and Alexandria have the only international airports in the country. There are many small mosques sponsored by private individuals. 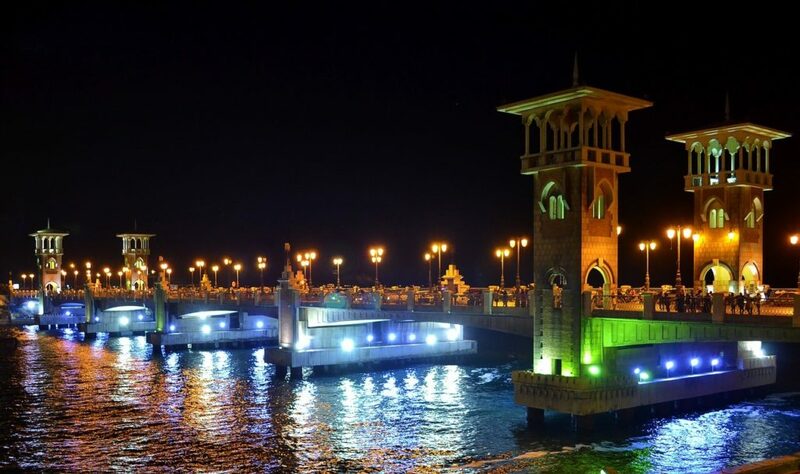 Alexandria is a holiday and seaside resort for Egyptian and foreign visitors due to its beautiful location on the Mediterranean Sea and its Mediterranean climate. In the summer months, Alexandria is much cooler and more pleasant than the southern resorts of the Red Sea. Hurghada is located next to the Red Sea and offering an enormous amount of fantastic beaches. 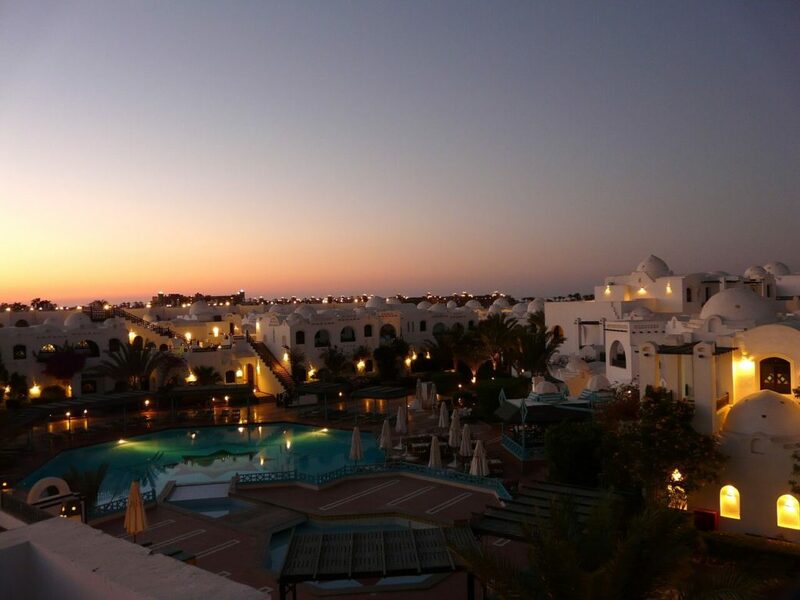 Hurghada resort has become one of the most popular tourist destinations in your Egypt holidays. It boasts more than 100 different hotels which most of them have the shoreline. It is the sanctuary for outdoor and nature lovers. It has hundreds of exciting diving spots, which are perfect for scuba diving. The visitors will have the opportunity to enjoy the underwater reefs and incredible marine life. Besides scuba diving, the other recommended activities are parasailing, windsurfing, snorkeling, and jet skiing. It’s located at the Sinai Peninsula and becomes one the major tourist destinations especially for those who are hunting eco-tourism and diving experience. 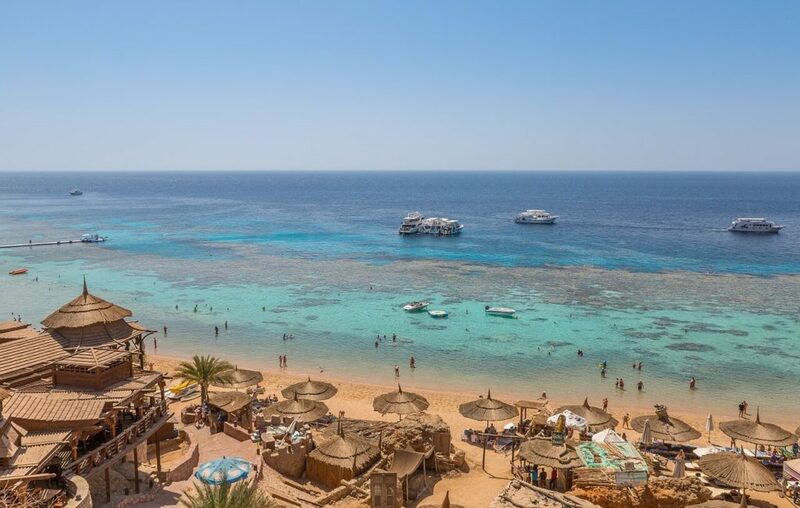 Sharm El Sheikh offers stunning, diverse marine life to dive and while coral reef sites of Red Sea is another iconic attraction of the landscape as well as the mountainous properties of Mount Sinai and Saint Catherine. 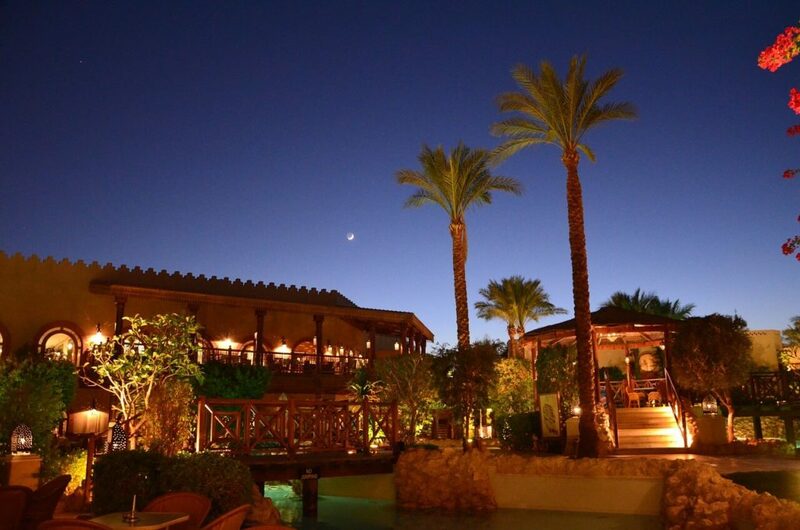 Today, Sharm El Sheikh has resorts across the coastline, and it also offers incredible nightlife. The underwater excitement is also enlivened by the presence of Ras Mohamed National Park which is home to various sea creatures. Also enjoy Dahab and Nuweiba, the coastal towns in Sharm El Sheikh. 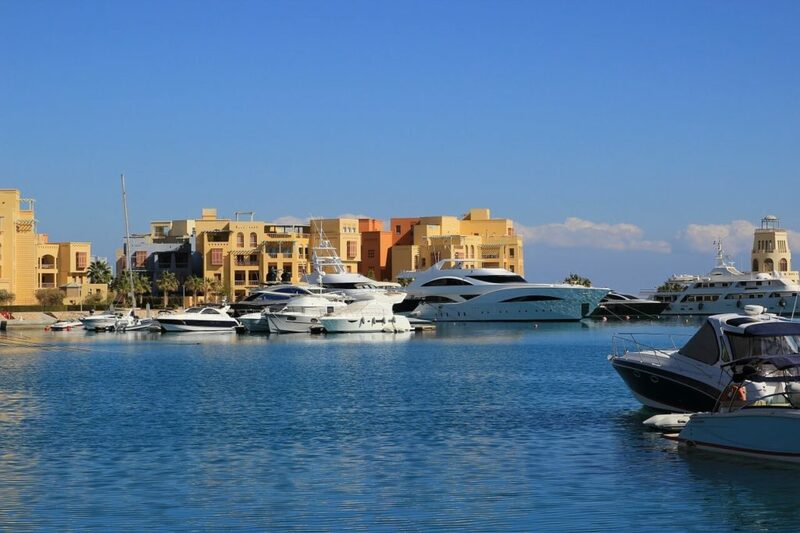 El Gouna is the Red Sea’s resort town with tons of exotic attractions. It offers unforgettable excursions through its landscape both sea and land. 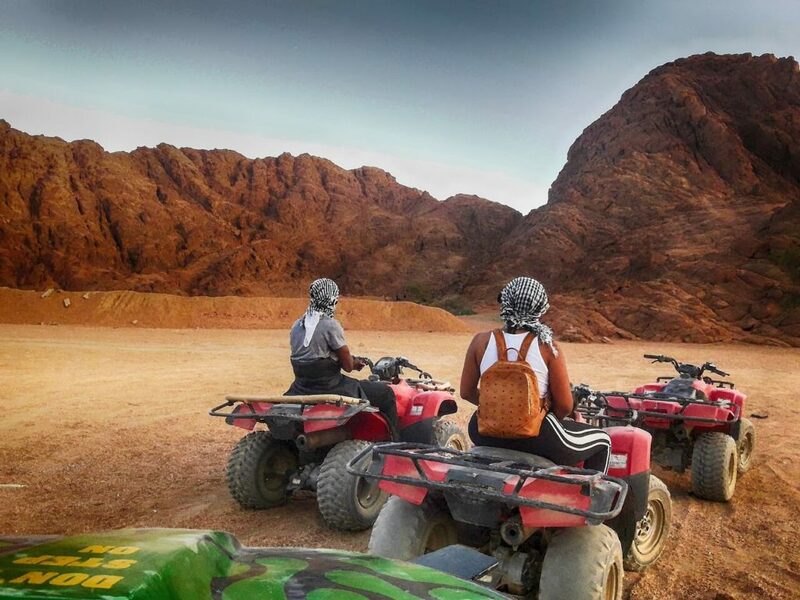 The desert tour is a fascinating adventure where you can enjoy riding the quad bikes crossing the beach of sand. Also, enjoy a giant golf course in the town and rejuvenate with the local spas. The city never sleeps as the nightlife is enlivened by outdoor music entertainments as well as considerable bars for sure. It’s suggested to book accommodations and excursions in advance to secure your slots, especially in the high season. Marsa Alam is another rocketing tourist destination you could add to your Egypt holidays list. It is a great tourist destination because of the International Airport and its vast landscape both sea and land. The former fishing village offers virgins coastal reefs as well as beautiful beaches which make it an excellent destination for vacation or honeymoon and every day is sunshine. In the land, Marsa Alam mountains and desert would provide adventurous safari on your holiday. You can choose between a quad bike or thrilling jeep ride. Don’t forget to visit Wadi El Gemal National Park. 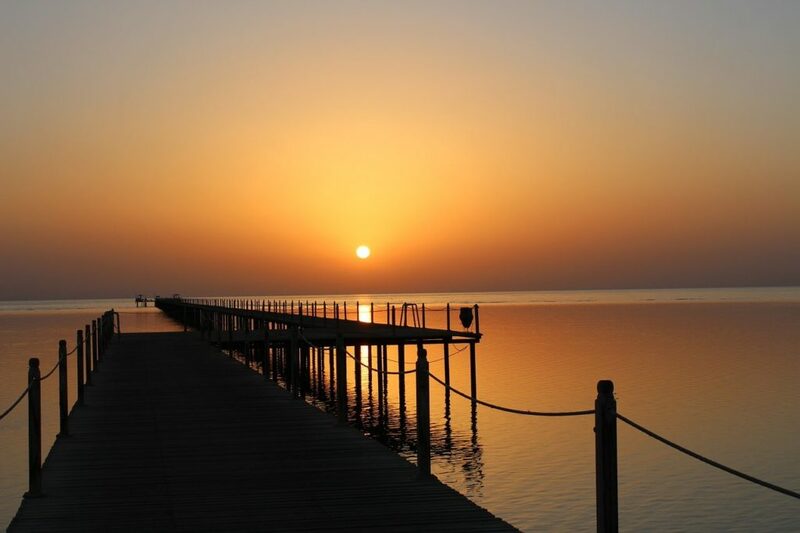 In other hands, Marsa Alam is also the best place for relaxing and rejuvenating. If you want to spend your next holiday specifically on diving and snorkeling, then Makadi Bay and Soma Bay are the best destinations in Egypt holidays. Makadi Bay is the modern beach resort which offers a broader area for diving as well as long sandy beaches. Makadi Bay has two famous diving spots including Abu Hashish and Gota Abu Ramada. 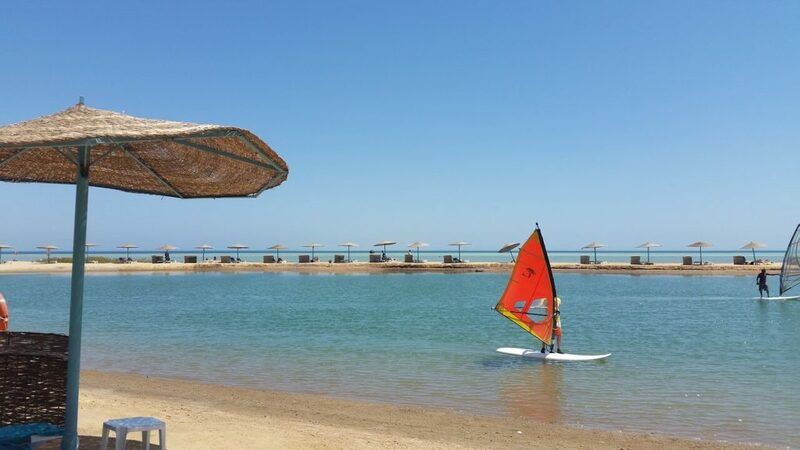 Soma Bay offers eligible Red Sea holiday where you can enjoy beautiful sandy beach, kite surfing, and of course diving. It has two famous spots including Torbia Arba’a and Middle Reef. Other attractions including historical excursion, jeep safaris, boat trips, golf course, sunset cruise and so forth. A large part of Egypt consists of deserts and semi-deserts with sparse grass growth. Only the oases, the Mediterranean coast and the Nile have thicker vegetation. Gazelles, jackals and desert foxes live in the desert regions, wild cats and lynxes inhabit oases and the Nile crocodile is found on the upper reaches of the Nile. The Red Sea not only provides Egypt with some very scenic beaches, but also with a beautiful underwater landscape and coastal roads with spectacular vantage points you must experience during your Egypt holidays. The total length of the Red Sea from Suez to the island of Perim in Bab-el-Mandeb is 2240 km, with the greatest depth being 2850 m. The Red Sea is a long, deep sea. Its water is very clean and occasionally turns red when a certain type of algae is present. Its naturally high water temperature, never below 20° C, makes the Red Sea a bathing paradise. The coastal road Suez-Marsa-el-Alam is one of the most picturesque parts of Egypt. Off the coast, there are some coral reefs that stretch for kilometers. Egypt holidays offer a variety of leisure activities and sights. Explore ancient Egypt and its legends about pharaohs and pyramids. Discover the fascinating underwater world. The Red Sea is believed to be one of the best and most visited dive sites in the world. Some of the most spectacular dive sites in the world can be found on the East Coast. 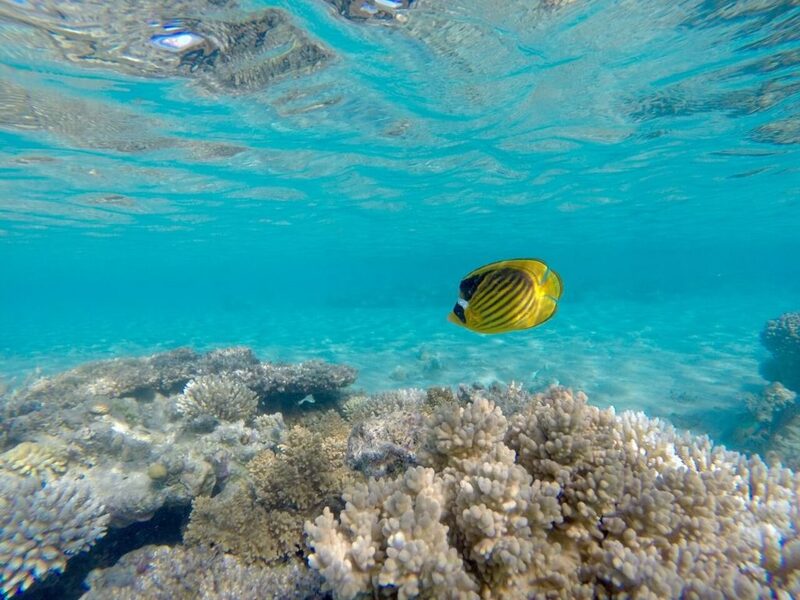 Beautiful coral reefs are found particularly close to the coastal town of Hurghada. The sea is crystal clear, with millions of blue nuances, its fertile, healthy underwater life, being a triumph of nature. 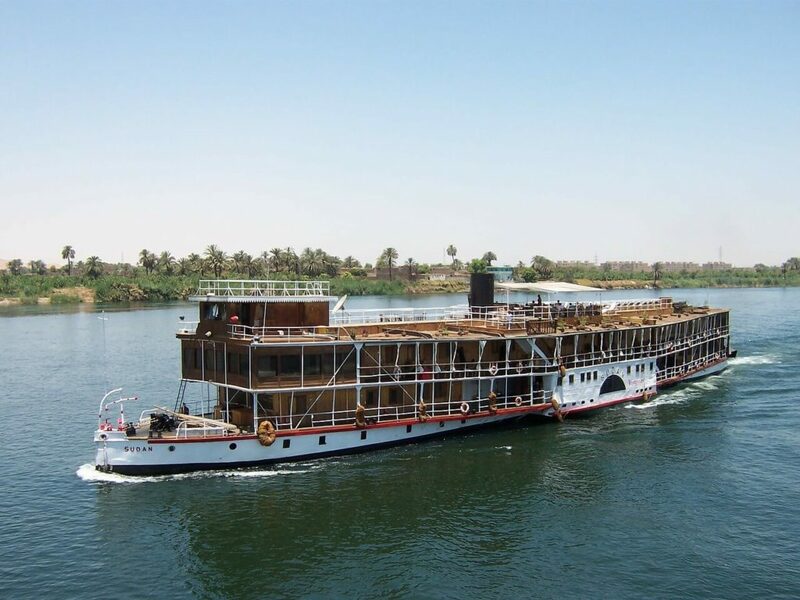 Many important cultural monuments of Egypt can be explored on a Nile cruise. All of this takes place in a unique atmosphere. The feeling of experiencing a sunset on the Nile is an unforgettable experience. Simply relax with a wellness program. Even in ancient Egypt, people were already enjoying the soothing and relaxing effects of a Rasul bath. The bathing ritual, dating back thousands of years, also enjoys growing popularity in today’s bathing oases. The special mixture of herbs, healing earth and healing vapors cleanse the skin and strengthen the body. In Egypt, vegetables from the Nile valley are the main food on the table. 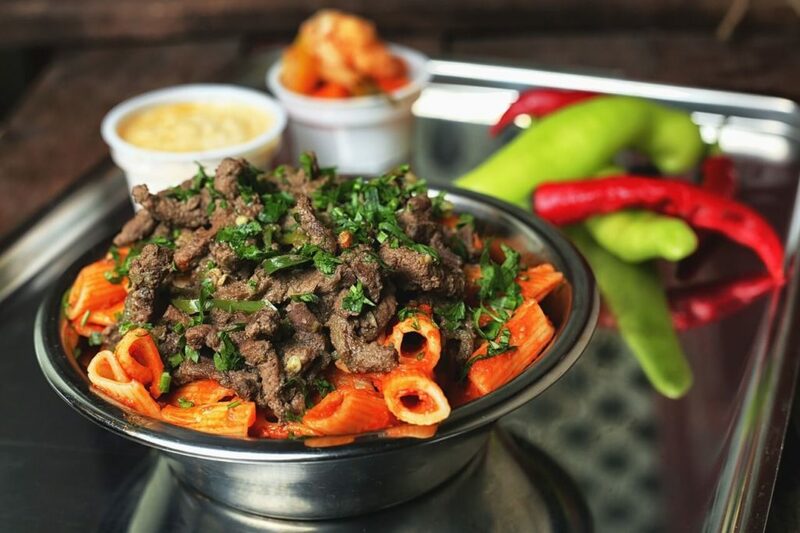 Bamya, also known as okra pods, beans, tomatoes, flat bread and rice are at the top of the daily menu of Egyptians. Meat and vegetables are very expensive in Egypt and therefore are only served on public holidays. Juices, Hibiscus tea, black tea with peppermint and water are available as drinks. The Nile valley also provides some exceptional wines. We also recommend the Stella Lager Beer, which is produced in the only brewery in the country. Of course, you can eat without worries in the better restaurants of Egypt. There are a few things to keep in mind during your Egypt holidays, however: avoid salads, which are often washed with unclean tap water. Also, beware eating from street vendors, since some of them do not take hygiene very seriously. In Egypt, it is necessary to drink plenty of water on hot days. You should only buy bottled water with original caps. On a safari tour, you should boil the water or purify it with tablets. Most of Egypt consists of desert landscapes, dominated by typical desert climate. Unlike in Europe, the temperature differences between day and night are much greater. The climate is sunny and dry all year round. However, there is a refreshing wind that makes the heat bearable. There is hardly ever any precipitation. The Red Sea is a good source of heat. The temperatures of the Red Sea never drop below 20°C. 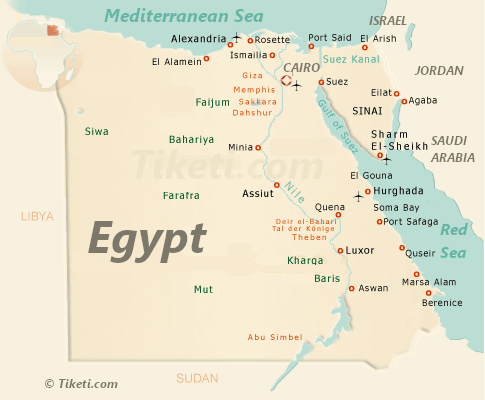 The Mediterranean coast of Egypt has Mediterranean climate. In the upper Nile valley, the summers get even hotter, with temperatures of 34 to 37°C during the day. In the summer months, temperatures rise to over 40° C, especially in Upper Egypt. This is at very low levels of humidity, however, so that even Central Europeans can tolerate such high temperatures. Many major airlines offer flights to Egypt. International airports: Cairo International (CAI). Borg El Arab (HBE) is located 60 km southwest of Alexandria. Luxor Airport (LXR) is 5.5 km from Luxor. There is a bus service to the city center. 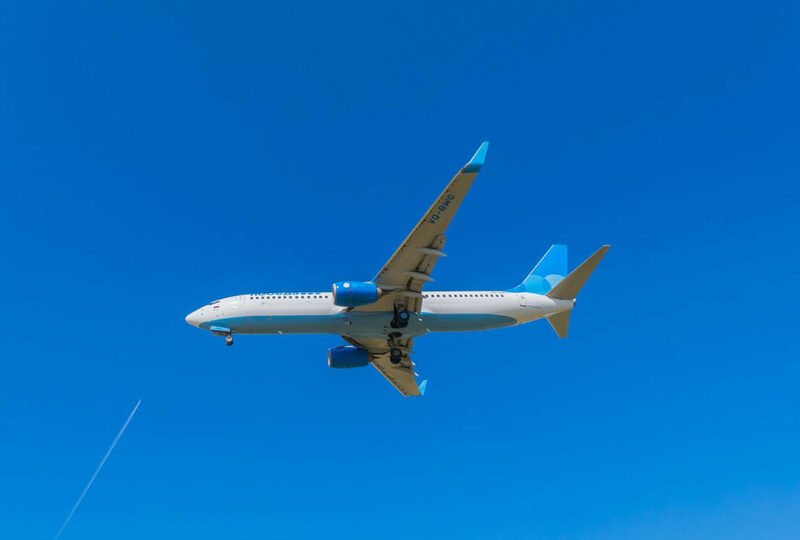 Other international airports are located at Sharm el Sheik, Hurghada and Marsa Alam. Most travelers reach Egypt via Cairo, as the other airports (except Alexandria) are more likely to be used by charter flights. A visa is required for entry into Egypt, which is issued for a fee of $25 (single-entry tourist visa) at the Egyptian Embassy. The visa can also be purchased on entry and costs 25 US-$. In order to enter the country with an identity card, an entry card must be filled-in and include a passport photo. The passport photo must be brought along. Entering the country with a passport is easier and faster. All travel documents must be valid for 6 months beyond the planned duration of stay. You are advised to make a copy of all travel documents. In the event of documents getting lost or stolen during your Egypt holidays, here is a tip you should consider before starting the trip: Scan all important documents and send them to your own e-mail address. In an emergency, you can then retrieve and print them out. This will save you a lot of trouble with the authorities by allowing you to identify yourself temporarily using the copy. It is absolutely necessary to be vaccinated against the following illnesses before starting your Egypt holidays: Tetanus, Diphtheria, Polio, Hepatitis A and for stays longer than 4 weeks, Hepatitis B, Meningococcus, Meningitis, rabies and Typhus are also recommended.